The MAAM-010333 provides high gain, low noise and low distortion amplification for optical node applications. 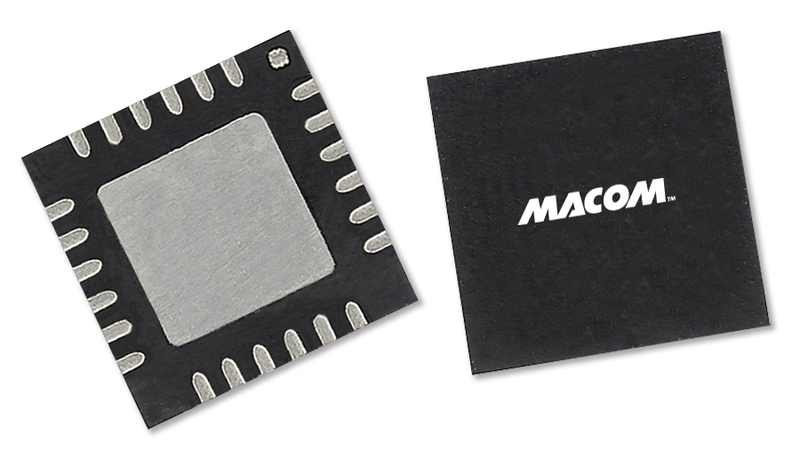 The MAAM-010333 is fabricated using MACOM's low noise GaAs pHEMT technology in a lead-free 4 mm 24-lead package. The amplifier requires a minimal number of off-chip components resulting in a highly integrated low cost solution.